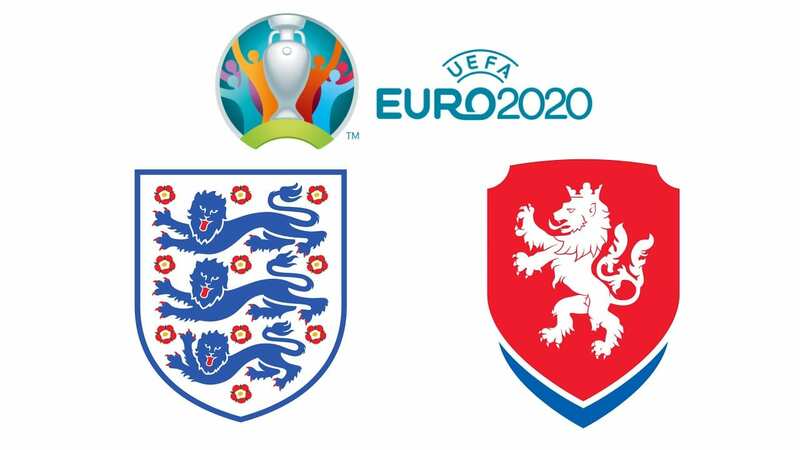 England will begin its Euro 2020 qualifying campaign against the Czech Republic in its iconic Wembley Stadium. And the English are expected at the turn after a very successful World Cup, where they climbed into the semifinals, and a phase of League of Nations hens well mastered by which they managed to qualify for the Final Four . So they know they will be the big favorites in their qualifying pool of Bulgaria, the Czech Republic, Montenegro and Kosovo. In other words, opponents largely within the reach of English players. And they will also have to prepare for the Final Four which will be played in June in Portugal. So this is a very important match for the English selection and it should rely on its frames as Kane, Pickford, Sterling or Henderson. In front, the Czech Republic has a good playing card and could try to finish in the best 2nd hens. But she knows that starting her qualifying campaign against England is not the best thing and she may suffer in the face of the speed of the English attack. But a surprise is totally possible after 90 minutes. ⚽ England have lost none of their last 5 games. ⚽ The English remain on 4 wins in their last 5 games. ⚽ The Czech Republic has lost 2 of its last 5 games. ⚽ On the outside, the Czechs remain on 3 defeats in their last 6 games. ⚽ England has scored in 8 of its last 10 home games. England is entering her qualifying campaign at Wembley and knows she will not have the right to make a mistake in a pool where she is announced as a big favorite. Qualified for the Final Four in June, the English should also use its first two playoff games to prepare for this competition. In front of the Czech Republic, the strong English strikers like Kane or Sterling should be able to make the difference and bring a first success to the coach Southgate. So we bet on a victory for England.